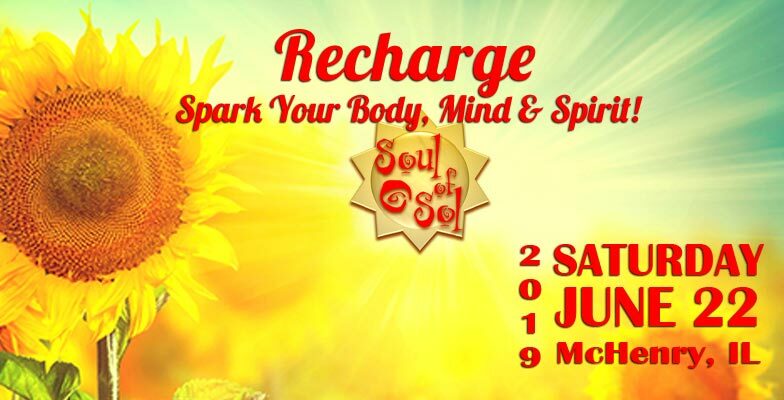 A FREE Holistic Expo to help you renew, rejoice, recharge. Visit the event website for all the info! I am the organizer and presenter of this expo. Having owned a brick and morter store in Richmond, IL for 12 years, I had the opportunity to meet many wonderful artists and practitioners. I have gathered up some of your favorites and added some new ones for this special event and hope you will come and experience this unique one day venue. See who will be coming!